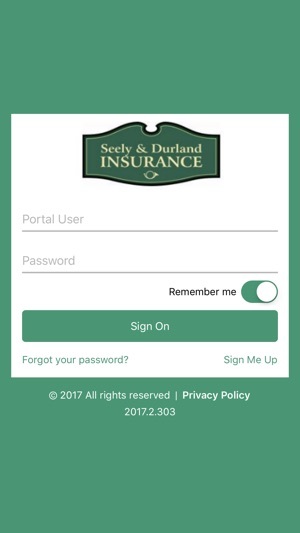 Seely & Durland Insurance now provides you an enhanced client service experience with our mobile app. 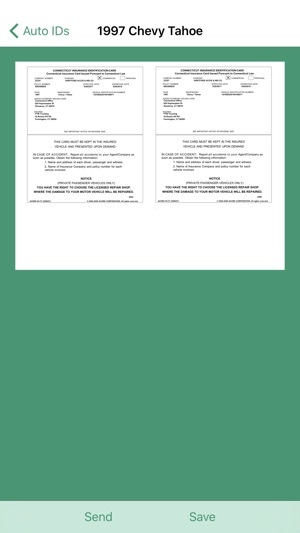 My SDI offers you convenience and mobility, with secure access to your insurance information – anywhere and anytime – from your iPhone or Android device. 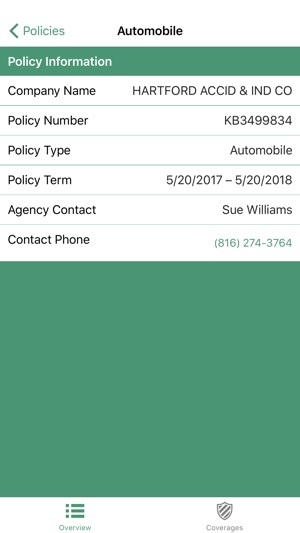 Be sure to check out all capabilities of the portal, from viewing vehicles and drivers to reviewing policies and submitting auto claims. 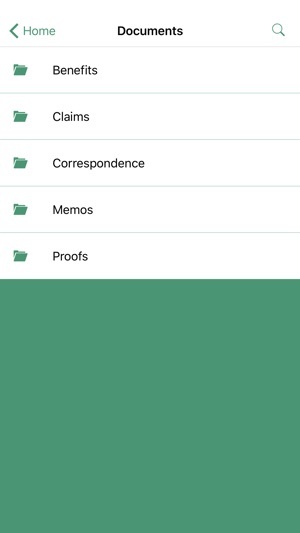 While the mobile app gives you many functions to work through independently, we never want you to forget that we are always here to help.